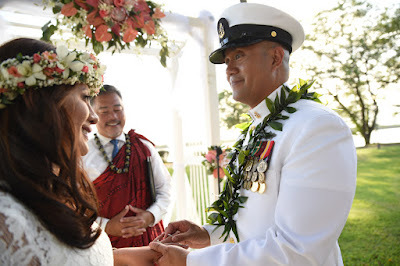 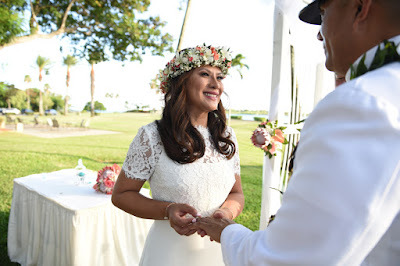 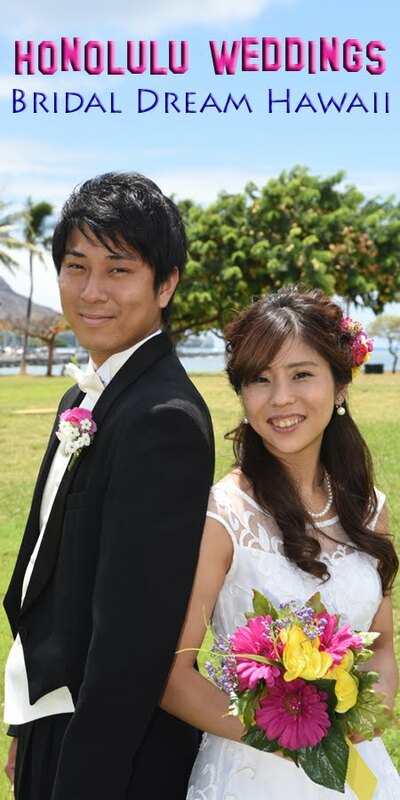 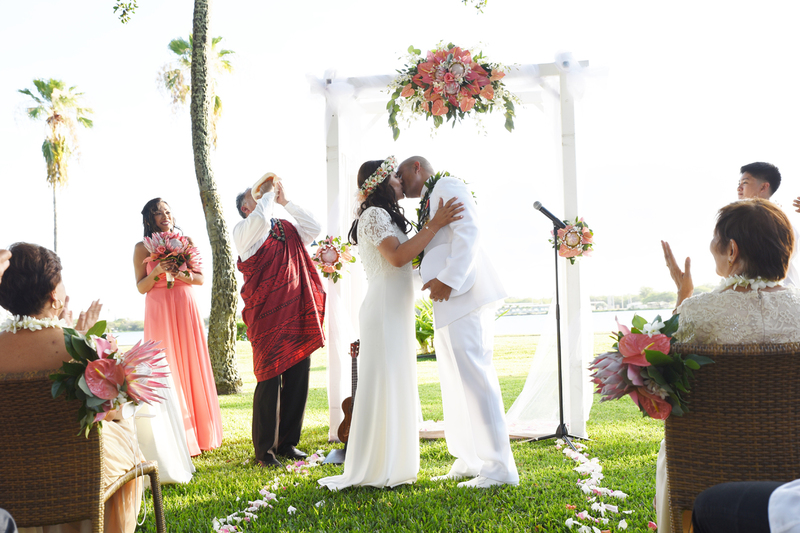 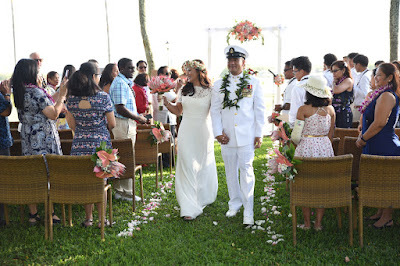 Erwin and Marizza exchange wedding vows at Hickam Officers Club. 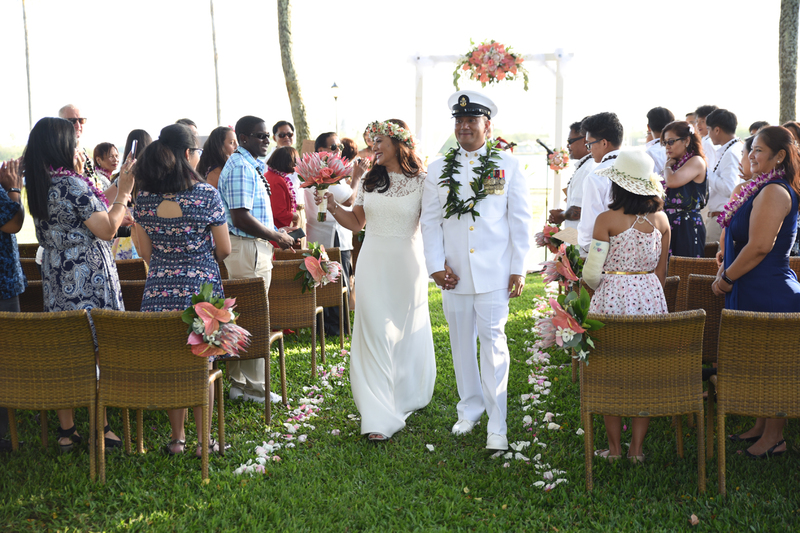 Very nice wedding venue at Pearl Harbor Hickam. 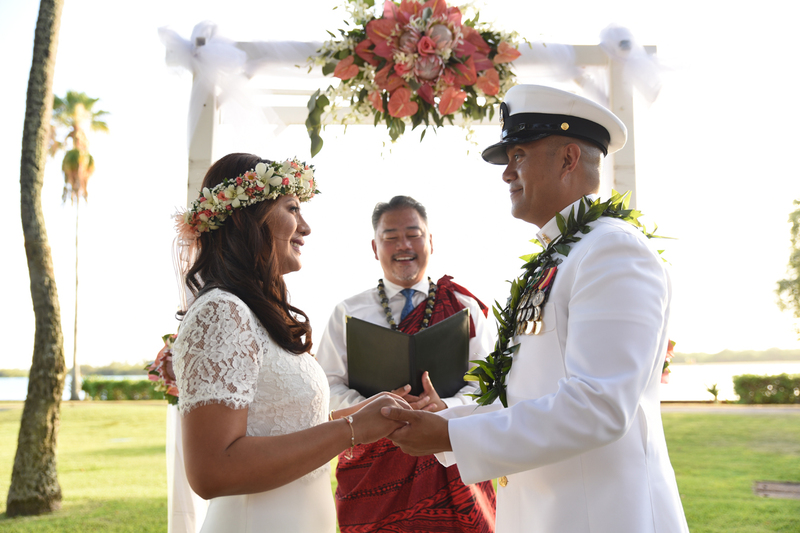 Ceremony and music by Pastor John, wedding photos by Photographer Robert Hamilton.